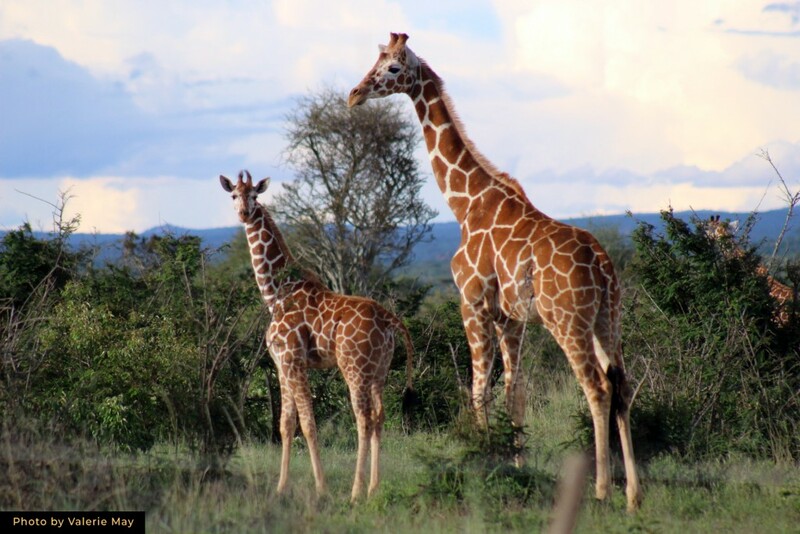 Giraffes are graceful and beautiful, as they move on their long legs and reach their tall necks to eat the highest leaves. 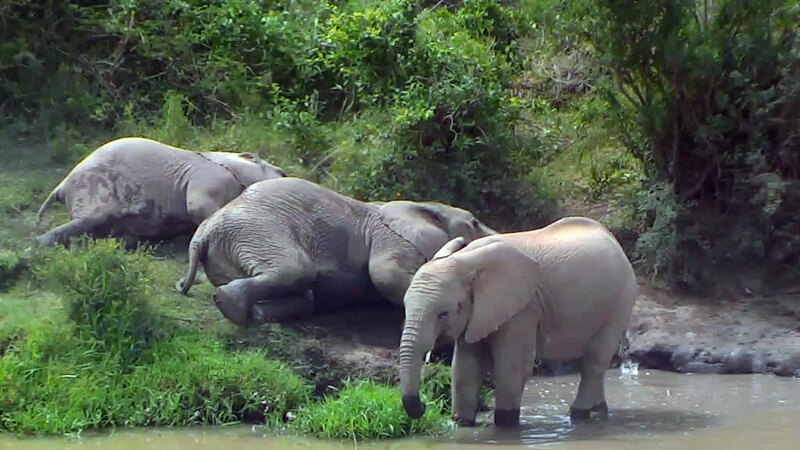 Have a look on the live cams and see these gorgeous creatures in their natural habitat. 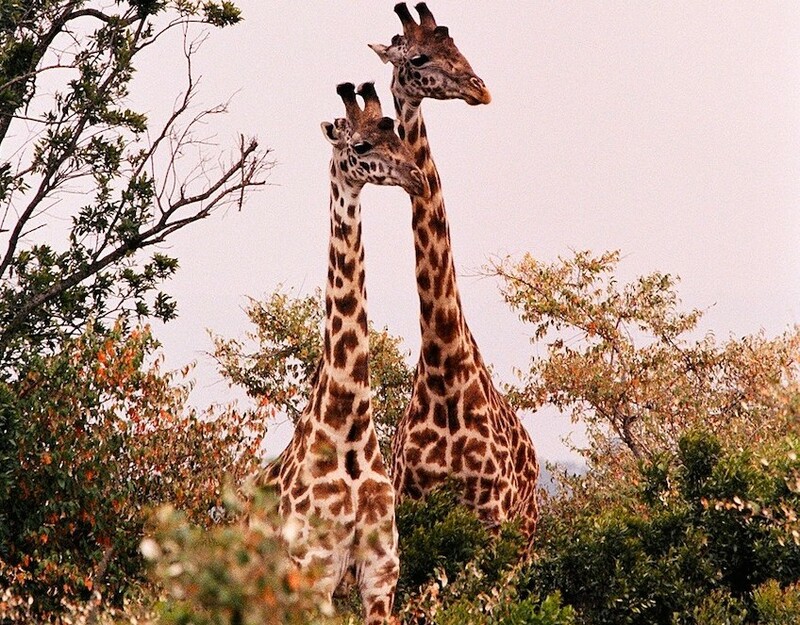 Here are five of the best giraffe photos for the week. 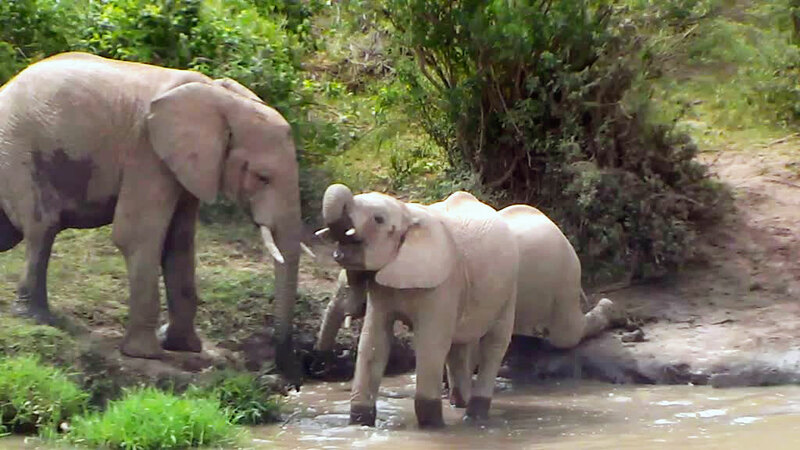 Days in the Life of Mpala! Giraffes have perfected the living statue. 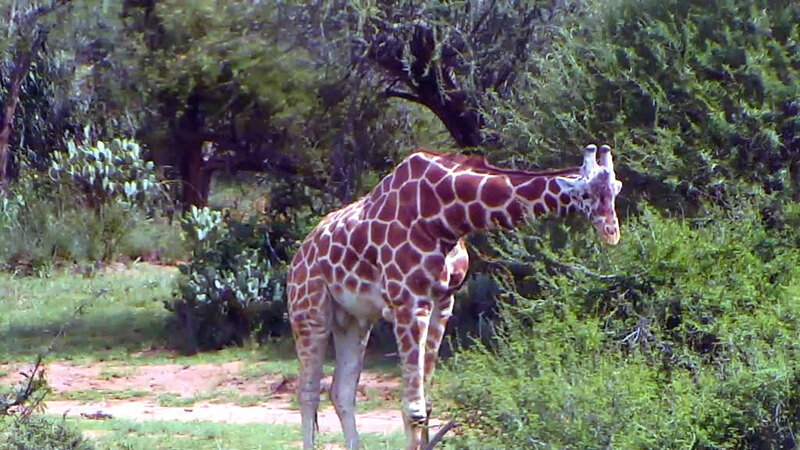 Val from Mpala answers an African Wildlife Cam viewer’s question on how they got so still.